The Colt Wilbur Band is excited to release our second podcast, featuring frontman Colt Wilbur and Web Content Specialist Paul Miller. During the podcast, Colt and Paul give a behind-the-scenes look at several songs from the Heart of Stone album, including "George Strait", "You and Whiskey", and includes a live acoustic version of "I've Seen it All". In addition to discussing the backstory of these songs, Colt touches on many other stories from the history of the band, including his favorite show ever played. Beyond these songs, Colt album plays a live version of an unreleased track "America", written by local musician Mike Scott. The song was recorded, but not released, on Colt's first album. The duo end the show with news about the upcoming direction of the band, including additional information about recording that the band is currently doing and when fans can expect a new album from the group. 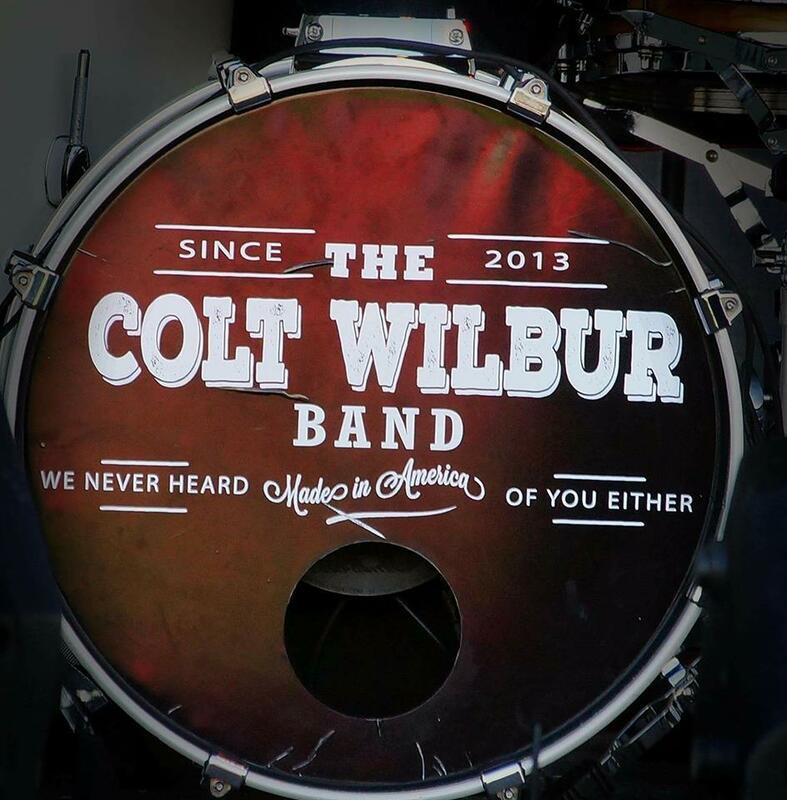 The Colt Wilbur Band plans on releasing future podcasts, with another slated for December. You can find the podcast at http://www.coltwilbur.com/music or downloaded directly in MP3 format by clicking here.